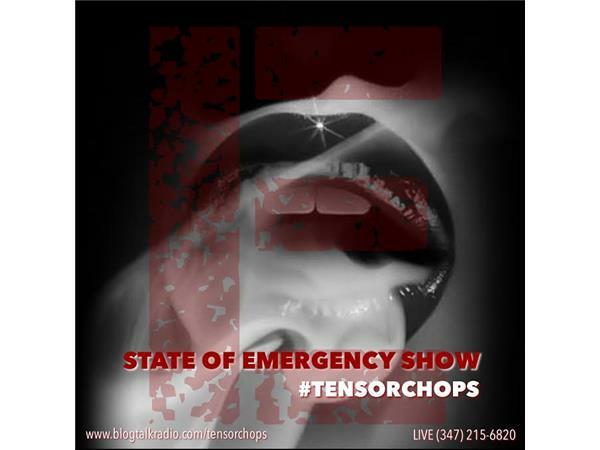 State Of Emergency: Is a WRAP!!! State Of Emergency (S4): Its a WRAP!! !